The bay area's terrain is a perfect test course for self-driving cars. Autonomous vehicle testing is nothing new in San Francisco. Waymo has been introducing their vehicles to the road in the bay area since 2009. 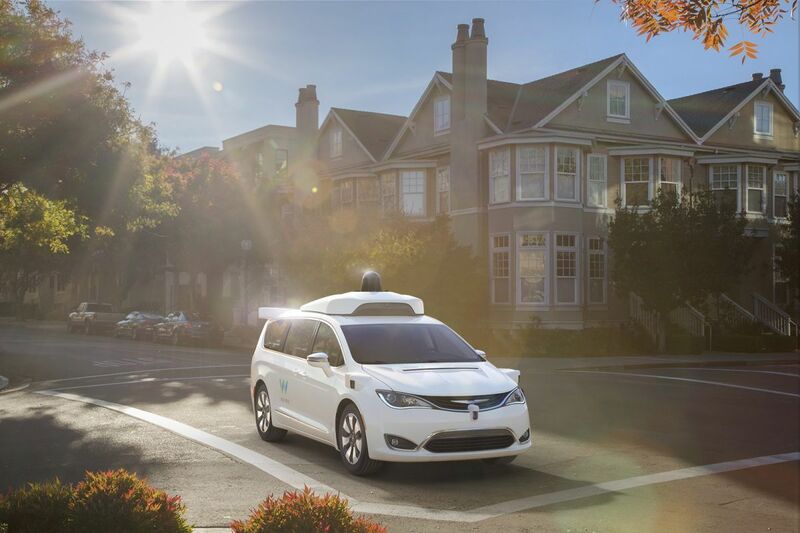 It’s no surprise then that the company’s self-driving fleet is back for more testing with their latest vehicle addition, the autonomous, hybrid Chrysler Pacifica minivan. While testing across the country is important to expose the technology to human driving behaviors and a wide range of conditions, San Fransisco has a unique set of difficulties for autonomous vehicles to overcome, making it a preferred testing ground for many. It has fog, steep and sudden road inclines, challenging and often dense traffic, a thriving bike community, frequent construction and roadwork, and a high level of activity as it is a bustling city and tourist destination. Waymo is a driving force in the adoption and advancement of autonomous vehicles. The self-driving tech company has even launched a public trial of their vehicles, an “early rider program,” in Phoenix, Ariz, and are testing them in a variety of states, including California, Texas, Washington, and Arizona. Waymo’s impressive fleet has totaled over 4 million test miles, though so far most of those miles have been in city environments. In 2017, the company announced that they not only have fully autonomous vehicles, but plan to create a ride-hailing service using these vehicles. 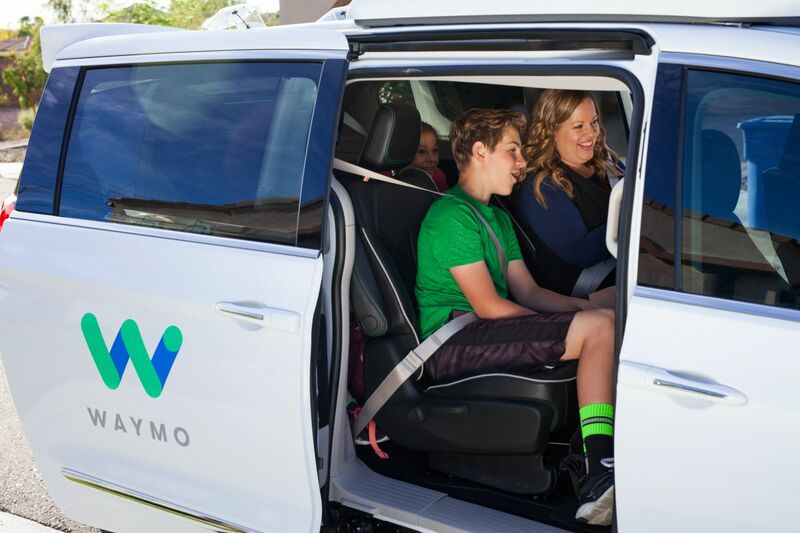 While Waymo is certainly not the only company interested in applying autonomous tech to ride-hailing services, the Chrysler Pacifica minivan represents a a shift towards a somewhat undeserved crowd in the world of self-driving vehicles — families. In the coming years, we may see autonomous vehicles that cater not only to the super rich or individual commuters, but to soccer moms and dads as well. This is good news, as autonomous functionalities could very well save lives.